and more don't see your area listed please call! 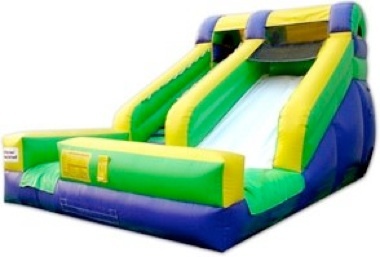 Western MA Party Rentals has the Lowest Price Party Rentals, Tent Rentals, Bounce House Rentals, Waterslide Rentals, Tables and Chair Rentals. Western Ma Party Rentals has everything you will need for a party! 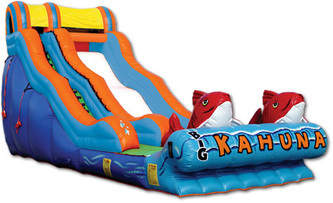 We have the lowest prices on bounce house rentals, party rentals, waterslide rentals, obstacle course rentals, tent rentals, and more. 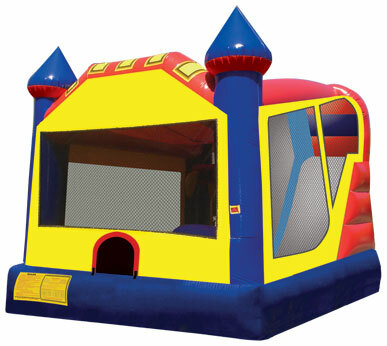 Kids all over Western Mass love our bounce house rentals, waterslide rentals, obstacle course rentals, combo bounce house rentals. 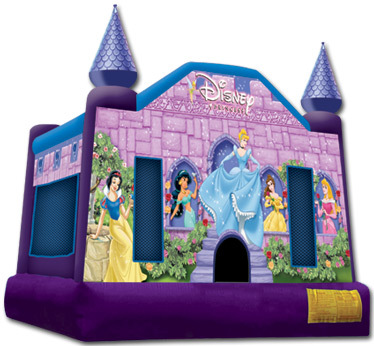 The kid especially love our themed bounce house rentals such as Disney Princess, Dora, SpongeBob, Spiderman, Batman and many more. 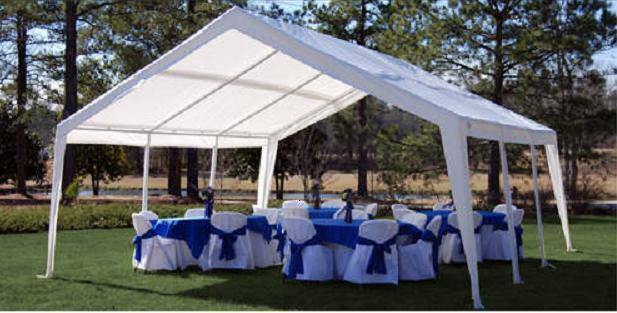 Adults love how our tent rentals keep their guests out of the rain and out of the sun. Our bouncy house rentals keep their kids having fun for hours. Western MA Party Rentals inflatable moonwalk rentals are always delivered clean and on time. When you rent from us you don’t need to worry about when your party rental item is coming. 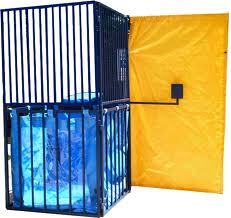 Our staff sets up a delivery window well before your party starts. 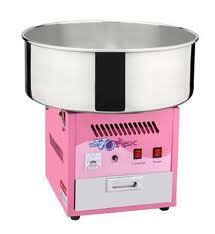 Call us today to reserve and be sure to ask about sales and specials. Our friendly staff is waiting to answer any questions you may have! 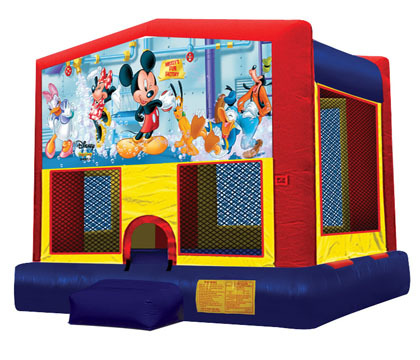 We look forward to providing you with a bounce house rentals in Springfield MA and surrounding towns such as Wilbraham MA, Agawam MA, West Springfield MA, and Longmeadow MA!